2018 has ushered in unprecedented and increasing attacks on immigrant communities, exacerbated by President Trump’s racist comments favoring increased immigration from Norway, while disparaging immigrants from Haiti and African countries. 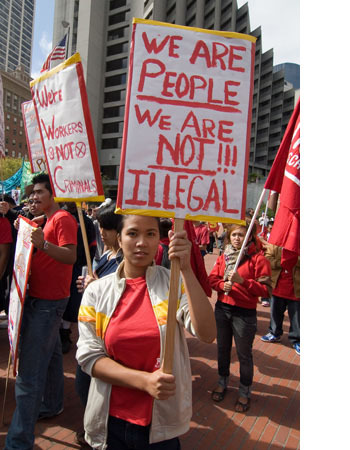 The stripping of Temporary Protective Status (TPS) from Haitians, Hondurans, Salvadorans and soon Syrians, DACA hanging in the balance, as well as threats to end family immigration, further drives our community into the shadows (documented and undocumented) and continues to spread fear in immigrant communities. Yesterday, President Trump in a divisive State of the Union Address further demonizing immigrants, unveiled a framework on immigration reform and border security that holds citizenship for DACA recipients hostage in exchange for increased enforcement (including a campaign to deport visa overstays) and $25 billion to expand and reinforce the wall between the U.S. and Mexico. He hopes to cut legal immigration in half by ending some family visas and ending the visa lottery system. Meanwhile, the Administration has increased its fear mongering and retaliation against sanctuary cities, targeting them with threats of and actual increased ICE raids. 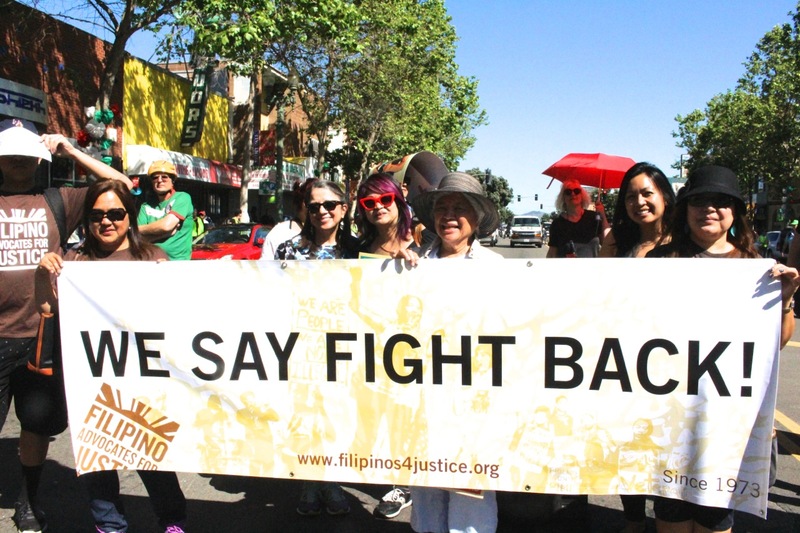 Filipino Advocates for Justice stands with immigrant and refugee communities. 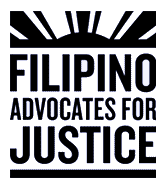 We must join the larger social justice and immigrant rights resistance to the Administration’s racist direction. We refuse to allow Trump’s deportation machine deport millions of our neighbors, loved ones, and friends. 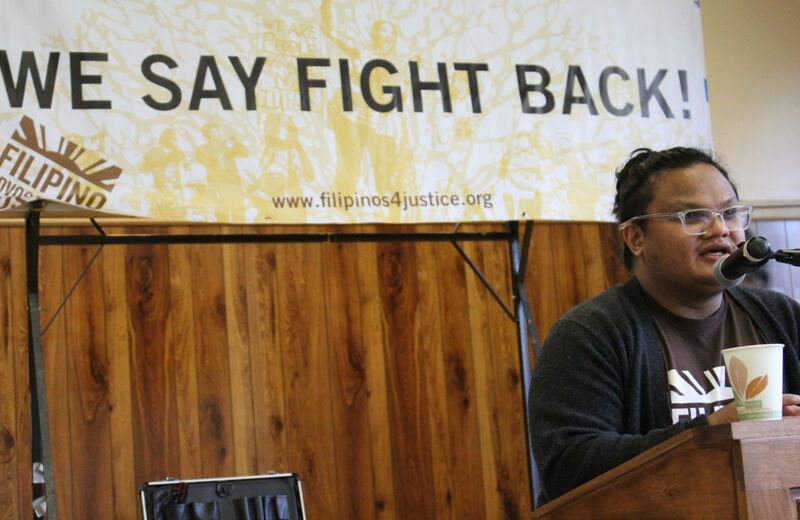 We will use every tool at our disposal to protect community members from federal abuses of power. Information about upcoming rapid response actions will be shared soon.